HIS bones remained resting in scrub on the outskirts of Maryborough for six long years, alone with no one to visit or mourn. But now the remains of Robert Cross have been safely interred with those of his sister, Susan Ann, closing a tragic chapter in the lives of a Tinana man and his family. 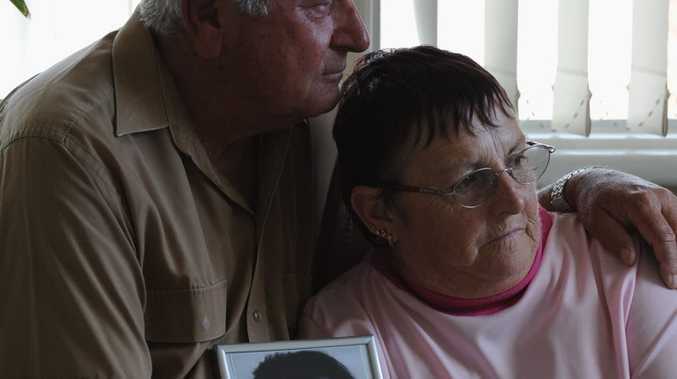 Robert's father, Bill Cross, knew in his heart the search for his son, who went missing in 2006, was over when bones were discovered on a Maryborough property on the Bruce Hwy in September. Mr Cross received confirmation the bones belonged to his son in January after DNA testing. When Robert, who was 36 at the time, went missing, Mr Cross searched the near the area where Robert would eventually be found with police, but there was no sign of his son. 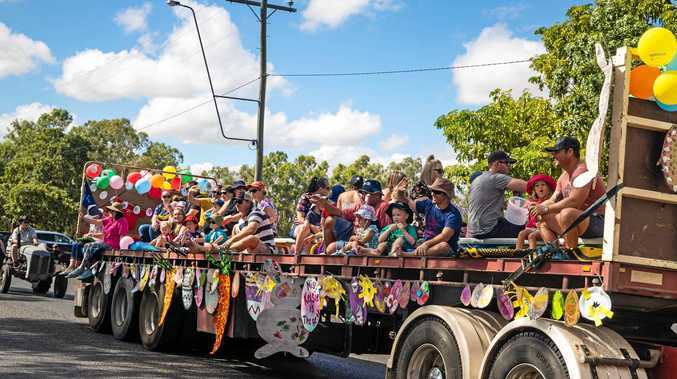 Mr Cross believed his son may have gone north to a family's property or hitchhiked to North Queensland, a place Robert had always talked about going. But as the years passed with no communication with his son, Mr Cross said he knew the chances of his son being found alive were diminishing. Now he believes his son ended his own life in that quiet patch of scrub. Last week the family held a small service for Robert at Maryborough Cemetery. Bill's wife, Jan, said the family kept the ceremony private. "He has been buried with his sister," she said. "I'm quite sure it's what he would have wanted." Robert's sister, Susan, died of cancer in 1967 when she was four-years-old. Then, in 1979, their mother Joan, Mr Cross's first wife, was killed during an armed robbery at the Carriers Arms Hotel.